Are you sick of them yet? Yes, I have a thing for owls. Drop on over to Knit One, Quilt Two to see some adorable owl coasters! A pattern for a little owl quilt and bag are for sale at the Quilter’s Warehouse. Check out this Hand Quilted Wall Quilt – Cute Owls!!! And then there’s this cute owl quilt at Gather and Nest Love it! 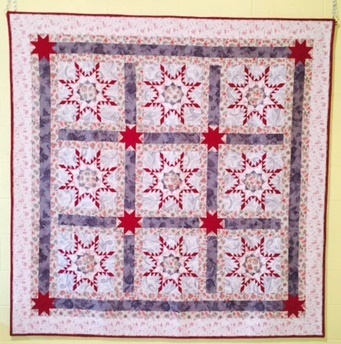 Follow this link to the Patchwork Angel’s website and a great pattern for an owl quilt. There, that should hold you over for a little bit! Hoot Hoot! 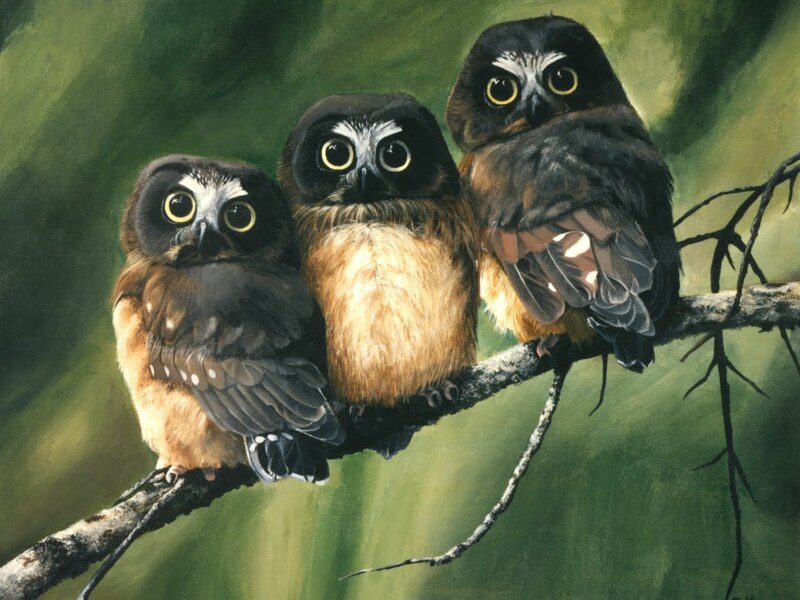 I'd never get sick of owls…they are just too precious!